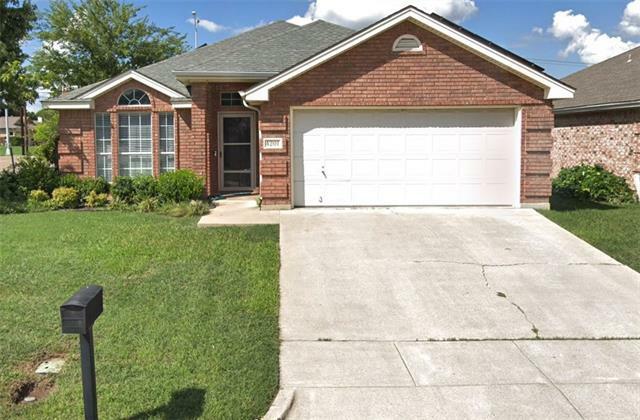 All Haltom City homes currently listed for sale in Haltom City as of 04/24/2019 are shown below. You can change the search criteria at any time by pressing the 'Change Search' button below. 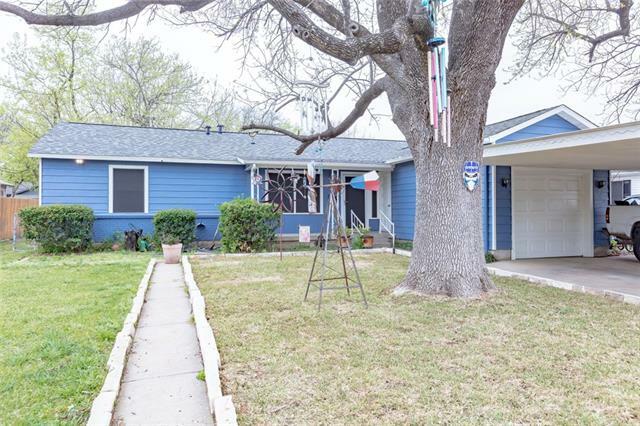 If you have any questions or you would like more information about any Haltom City homes for sale or other Haltom City real estate, please contact us and one of our knowledgeable Haltom City REALTORS® would be pleased to assist you. 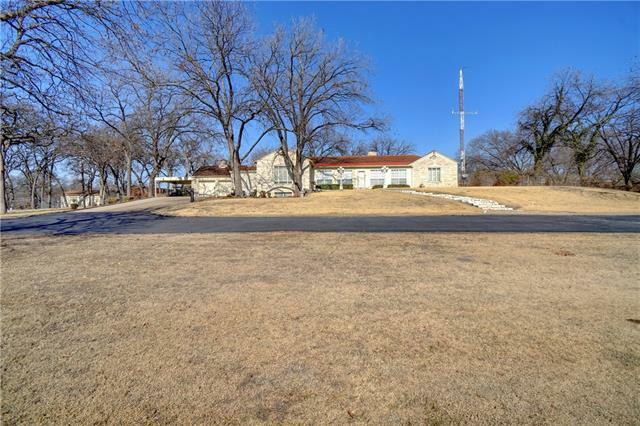 "One of a Kind Estate in Northeast Tarrant County. Private Acreage with Custom Home and Full Basement. Kitchen boasts commercial American Range Double Oven, Miele Steam Cooker, Miele 5 Burner Cooktop, Ice Maker, Coffee Bar and Butler Pantry. Entertaining Sunroom overlooking Custom Stone Washed Pebble Pool & Spa with Pool Cabana & Half Bath and Beautifully Landscaped Backyard with Stained Privacy Perimeter Fencing. Workshop with Power HVAC updated in 2015. Abundant Living Spaces and Storage. C"
"This gorgeous updated 2 story 4 bedroom, 3 up and master down, 2 bathroom plus a study. 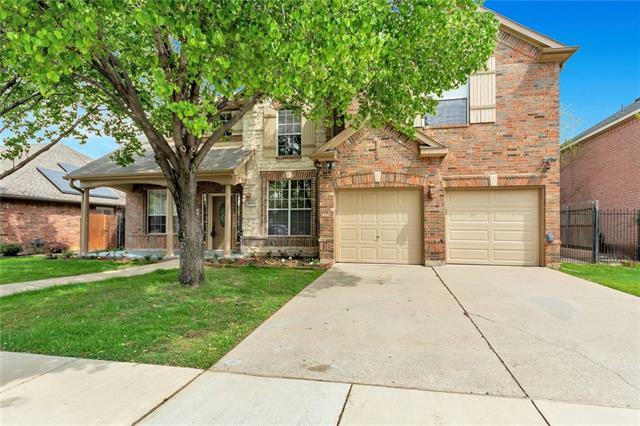 Home features vaulted ceilings, new laminate flooring throughout, new carpet, fresh paint, new stainless steel appliances, new granite counter tops, updated light fixtures, newly stained kitchen cabinetry, new 2 inch faux blinds and more! Large kitchen and breakfast area opening to a spacious family room with double ventless gas stone fire place. 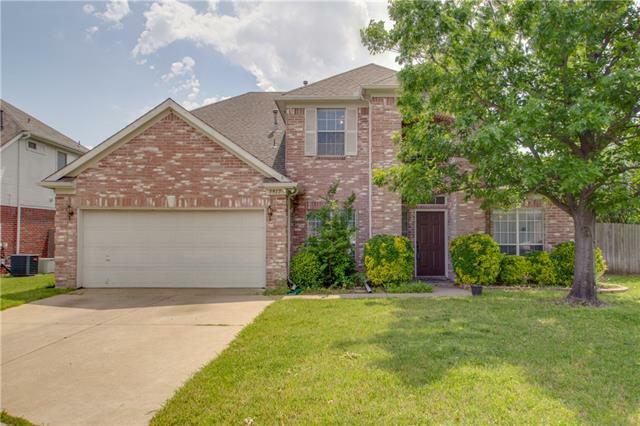 648 sqft sun room with stone fireplace and wall of windows (not"
"Beautiful home with plenty of upgrades and a pool in Haltom City! Home features granite counter tops throughout, custom back splash, in-ground pool, brand new light fixtures and located in a col-de-sac! Kitchen will have brand new Stainless Steal appliances installed on the 25th!" 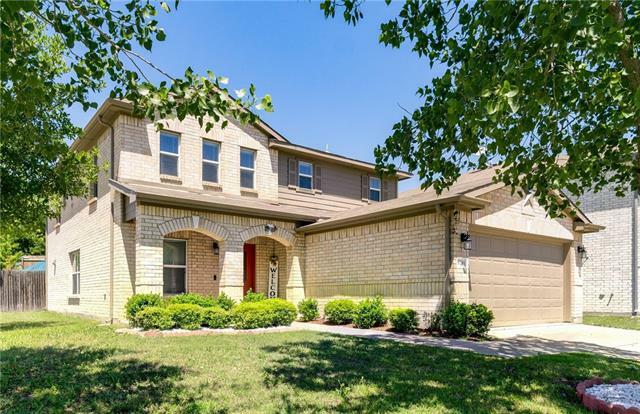 "Wonderful home located in the Diamond Oaks Country Club Estates addition, featuring 2 master suites and additional 2 bedrooms with 3 full bath. With 3 living spaces this is a great home for entertaining. Many upgrades throughout: new paint, carpet, granite counters & more! Upstairs master features a walk in shower, claw foot tub, bidet, antique sink & walk in closet &balcony. Adjacent room could be converted to 2nd closet or used as a great workout room. Original parquet flooring in living room "
"Lovely 5 Bedroom 2.5 Bathroom Home, that backs up to Greenbelt, with jogging trails and park. Large Master Suite with sitting area and big walk-in closet. Spacious secondary Bedrooms. Huge Game Room- Media Room. Open Kitchen with Large Island perfect for entertaining! Large Pantry. Downstairs Bedroom could be used as a office. 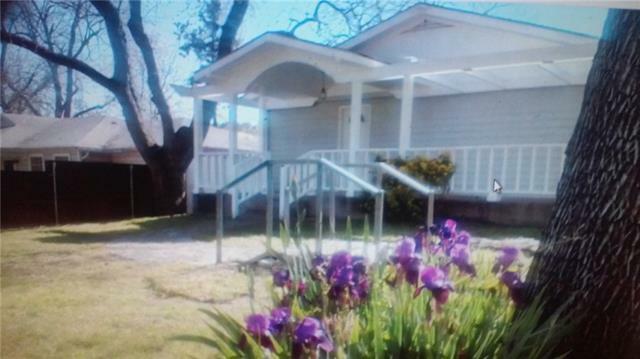 Walking distance to schools and close to shopping and entertainment." "Great four bedroom with three full baths! Split bedrooms with master downstairs, three bedrooms upstairs. Master has separate shower with a jet tub! Upstairs has a second living room or game room! Eat in kitchen with tons of cabinet space! Backyard has a covered patio great for entertaining!" "SUCH A CUTE PROPERTY ON AN OVERSIZED GORGEOUS GREEN LOT , POOL IN THE BACK YARD AND STILL PLENTY OF SPACE TO ENTERTAIN . NEEDS SOME TLC PRICED ACCORDINGLY ." 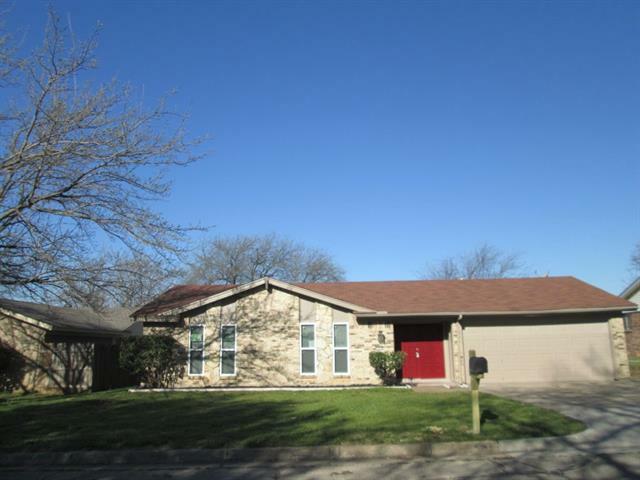 "Beautiful one story home in Keller ISD. Solar panels for low cost control of your heating and cooling needs and easy transfer of ownership. Wonderful open concept with lots of light and space for your family and for entertaining. New kitchen appliances and new HVAC in 2017. Master bedroom has 2 large walk in closets and room for sitting area." 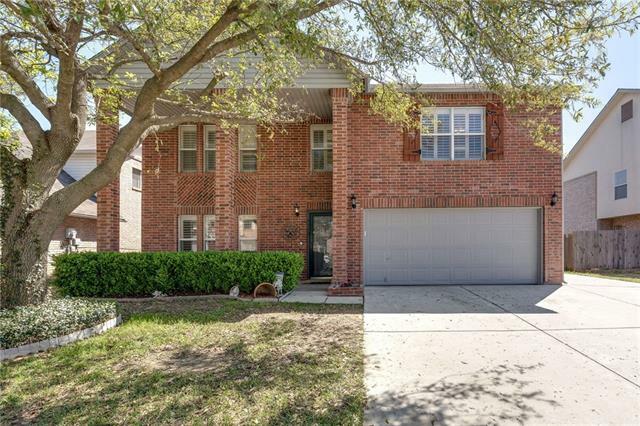 "HIGHLY SOUGHT AFTER Diamond Oaks East Subdivision! 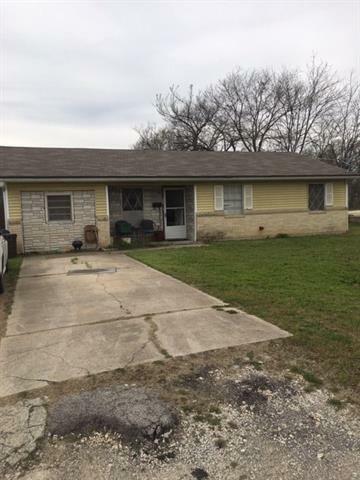 This 3 bedroom, 2 bath property in Birdville ISD is priced to sell! The open living area is light and bright with a brick fireplace that is both gas and wood-burning. Also featuring a split bedroom floorplan, this home boasts a spacious Master with en suite bath and large secondary bedrooms. The separate laundry room and covered patio are also highlights of the home. Don't miss the separate 16x24 building in the back, its possibilities are endl"
"Stunning mid-century home has been tastefully remodeled incorporating some of today s modern amenities. Beautiful inside and out, this home is on a corner lot situated on almost a half acre of land. Stepping through the front door you immediately notice ample amount of natural light throughout entire home. Also note how the vaulted ceilings enhance the feeling of space to the open concept living, dining and kitchen. With much care, this home has gone through an extensive overhaul. 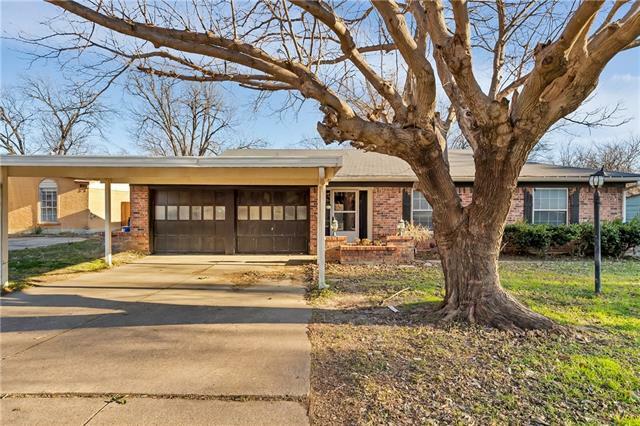 Some of"
"Beautiful brick home located close to Natha Howelll Elementary school. 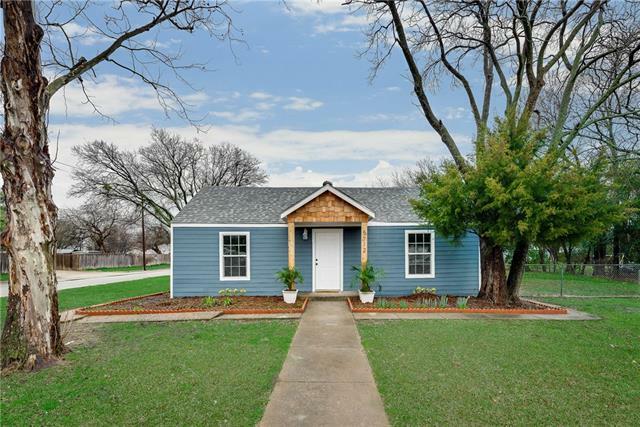 Contains four bedrooms and two baths and parking space outside of home." "STRETCH OUT! Create memories in this family sized home with 1 half acre back yard. This home provides all the elements for easy country living. Large craft or laundry room adds extra flair to this special home. Lots of built-in storage, bonus bath with dressing area, his and her closets. Quite, friendly neighborhood, Only 10 minutes from downtown. Seller assistance may be available. Come see this special home today!" "Amazingly, clean and updated home. Setting on oversized one third+ acre double lot in 2 parcels of land. Two seperate concrete drives circles on each side of the property. Large Rear Entry Carport can be enclosed. SO MUCH POTENTIAL for this property would make a great shop or business. Plus this Sweet 1985 brick home includes large living area, huge Master bedroom & 2 other bedrooms with split arrangements. All this with 2 full baths and SPACIOUS WALKIN CLOSETS. 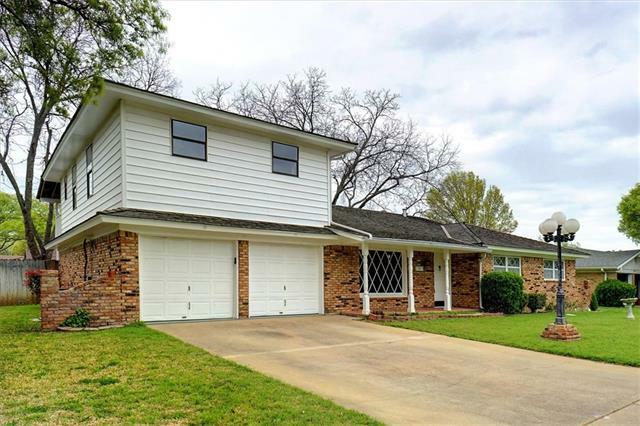 Other rooms listed are closet s"
"Incredible updated home in the heart of the DFW. Open floor plan with a large kitchen featuring updated counter tops and eating area that leads to the large living area with wood like floors. So many updates Carpet, exterior & interior paint, decorative ceramic title,new ceiling fans and granite counter tops and MORE!!! Perfect location to keep you close to major highways to shorten your commute to surrounding shopping and downtown Ft.Worth." "CUTE HOUSE IN ESTABLISHED NEIGHBORHOOD! BRAND NEW ROOF! NICE SHADED LOT BACK AND FRONT YARD. 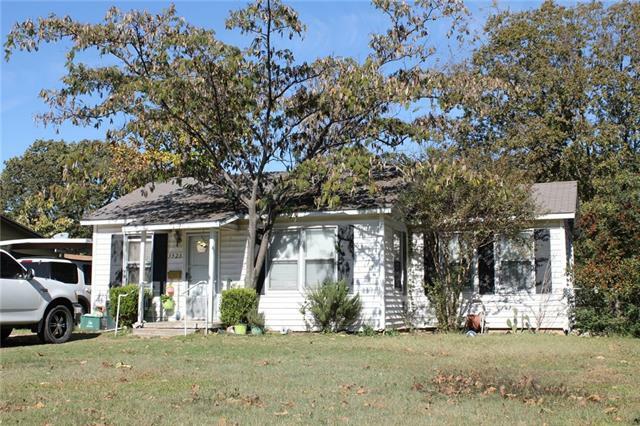 DIAMOND IN THE ROUGH, MOVE IN READY BUT NEEDS UPDATES. HURRY! PRICED TO MOVE!" "A must see gem in Haltom City! This attractive 3 bedroom house has a lot of upgrades. The kitchen features updated counter tops, sink, backsplash and a stainless steel oven. The hardwood floors have been resurfaced and look amazing! The exterior looks fantastic, with a newer 30 year roof shingle, HVAC unit, painted exterior, privacy window screens and newer windows. Just in time to enjoy the warmer weather in the wonderful backyard, that includes a porch that is perfect for entertainment!" "SAME AS RENT. 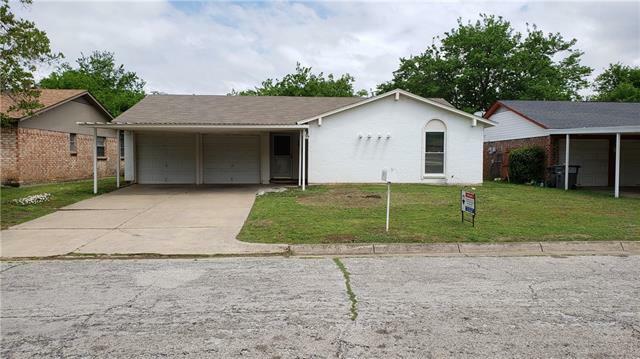 After a small investment, your monthly payments will likely be no more than you are presently paying for rent, but you will be buying a 3 bedroom, 2 bathroom home with a fenced yard, private patio, oversized garage and a carport on a quiet street in convenient Haltom City. Better see it quick because I only have one home like this. Oh! Listed at just $165,000 it s priced below market. 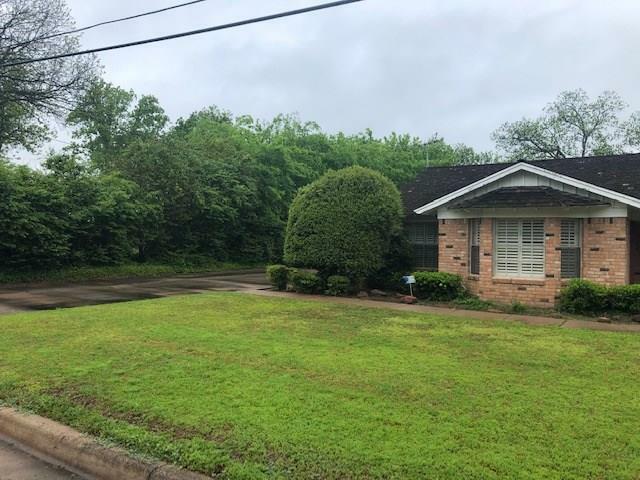 FHA Loan was used to purchase this home in July, 2018." 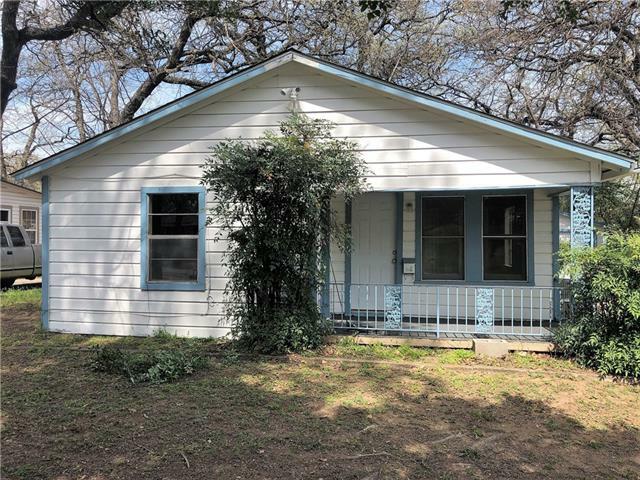 "Perfect starter home or investment property in a great location! 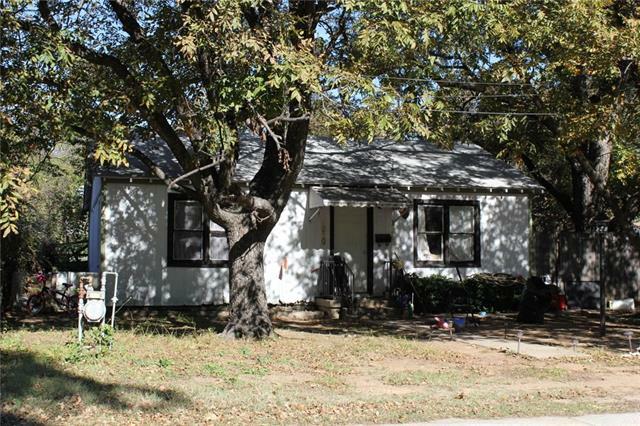 This home is only 15 minutes away from downtown Fort Worth and 20 minutes from DFW airport. It has double pane, low-e windows throughout, walk-in closets in three bedrooms, a two car garage, and a carport. It does need some repairs and updates, but they should be affordable and easy." "CASH ONLY as is . Needs new flooring in bed rooms and $8,100 in foundation work. Home updated in 2017, baths, kitchen, & floors." 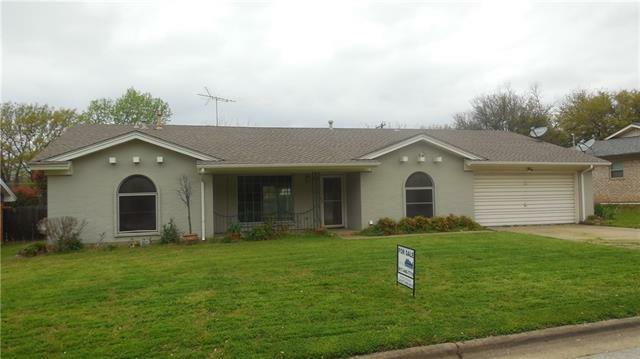 "3923 Mercury St, Haltom City, TX is a single family home that contains 696 sq ft and was built in 1952. It contains 2 bedrooms and 1 bathroom." 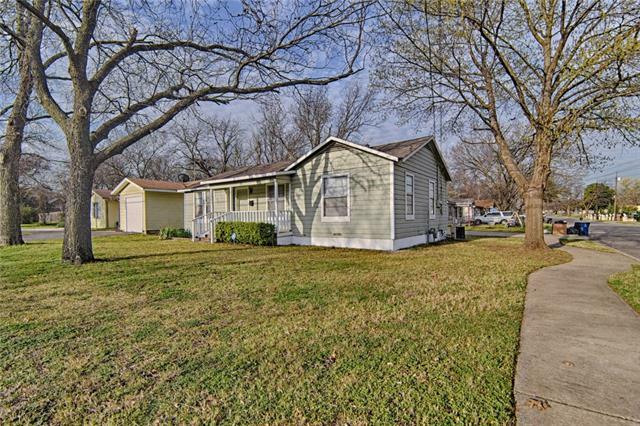 "3929 Kearby St, Haltom City, TX is a single family home that contains 768 sq ft and was built in 1950. It contains 3 bedrooms and 1 bathroom." 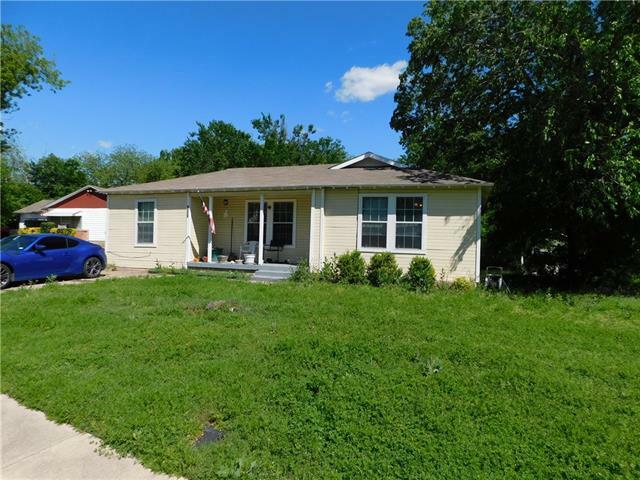 "Single family one story home with four bedrooms and two full bathrooms at a great price. Home has a huge backyard with covered porch. Add your own touches and paint colors and this could be an adorable doll house just waiting for you and your family. Very convenient location just off the highway. Be in downtown or HEB area in just minutes. 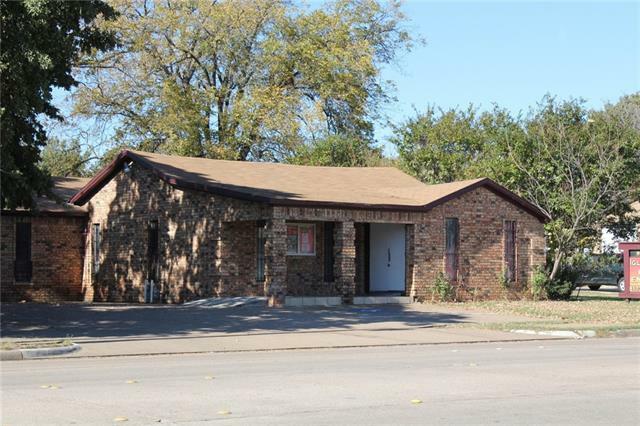 This home is currently zoned as commercial property. So when it sales the new buyer has less than 6 months to move in if they are buying as a residential prop"
"Nice Starter home! Huge back yard! Close to downtown!"